The City of Suisun City is committed to eliminating blight and maintaining a high quality of life for our residents and visitors. The city continues to develop strategies to address the issue of homelessness in our community. One of them is a “Zero-Tolerance” approach to encampments within the City. 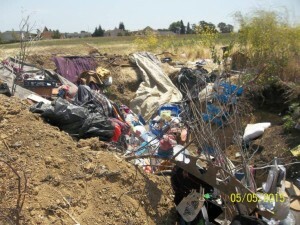 The City is committed to removing homeless encampments within one week. Occupants will be ordered to vacate immediately, and, per statutory requirements, be given 72 hours to remove all property. Anything left behind will be removed by City Staff or assisting agencies. 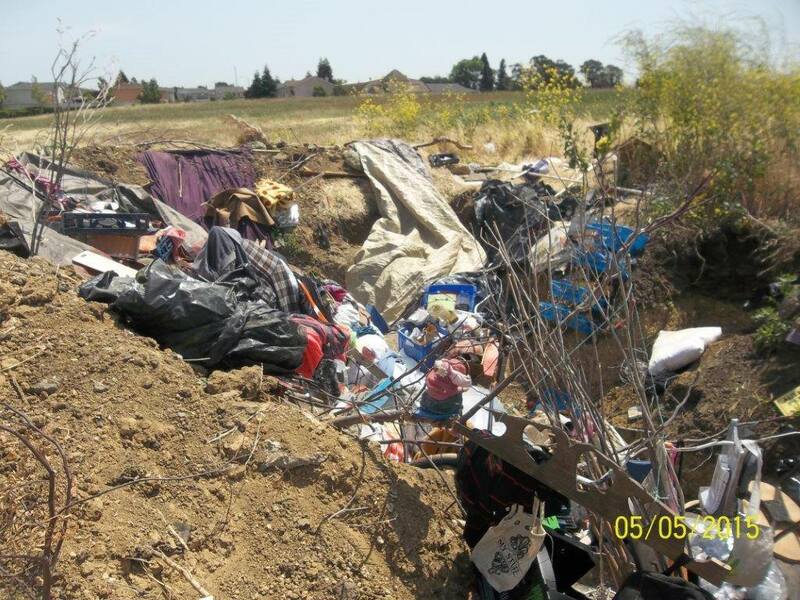 Our residents can help by reporting an encampments they see within City limits in a timely fashion using our new Report a Homeless Encampment form available here. The form also is available under the e-Services menu above, or the Tell Us menu at Suisun.com. Once submitted, information on the form is immediately transmitted to Police Chief Tim Mattos and his team for prompt response. Thank you for helping us address this community issue, connect people with the services they need and maintain Suisun City’s quality of life.